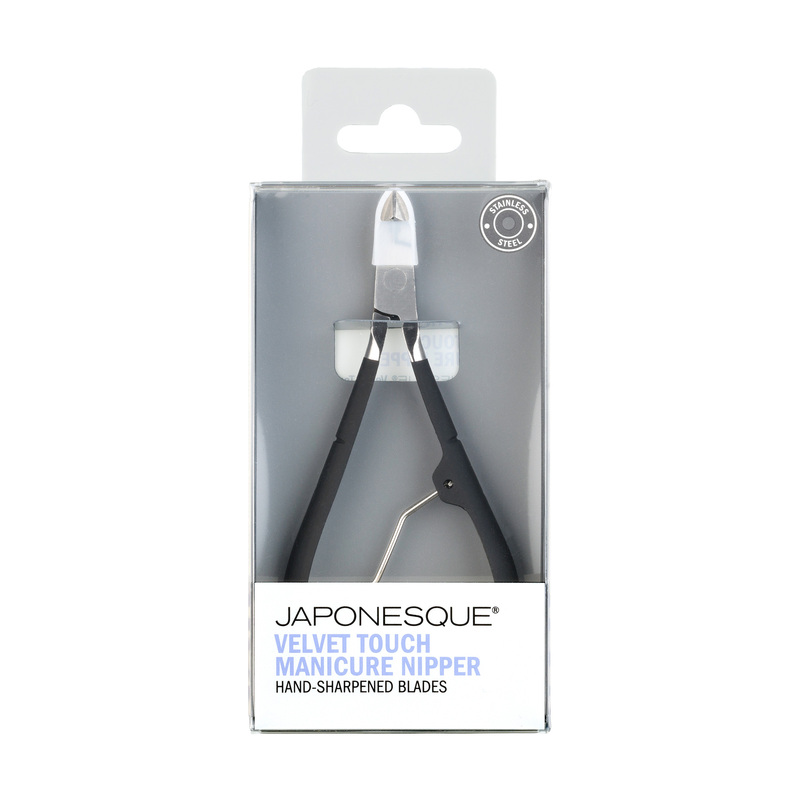 The JAPONESQUE® Velvet Touch Manicure Nipper is expertly designed to provide quality nail care at home. 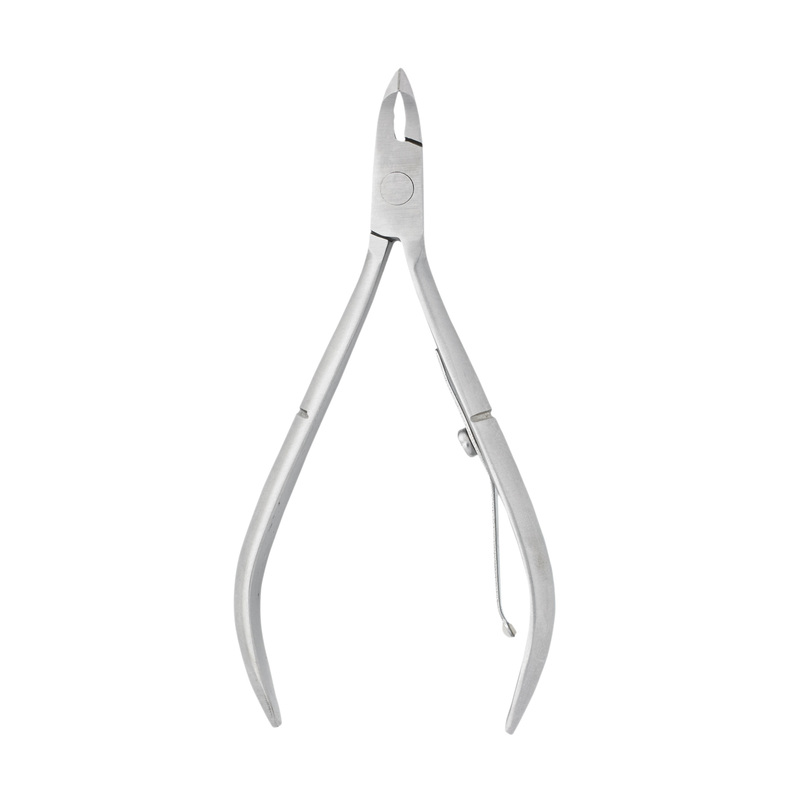 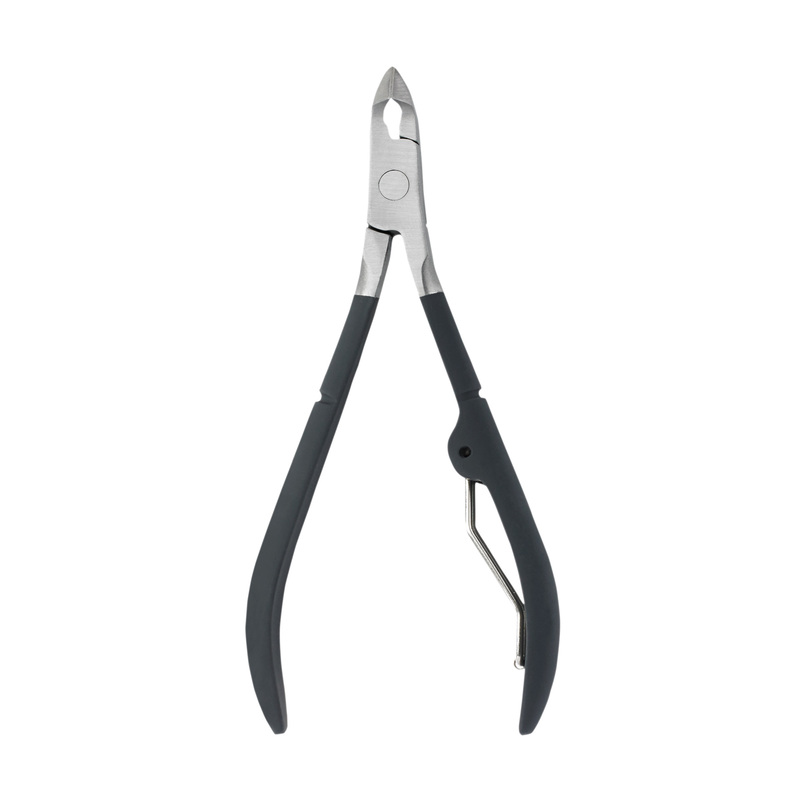 Precision crafted, hand-sharpened nipper blades carefully remove cuticles and hangnails safely. 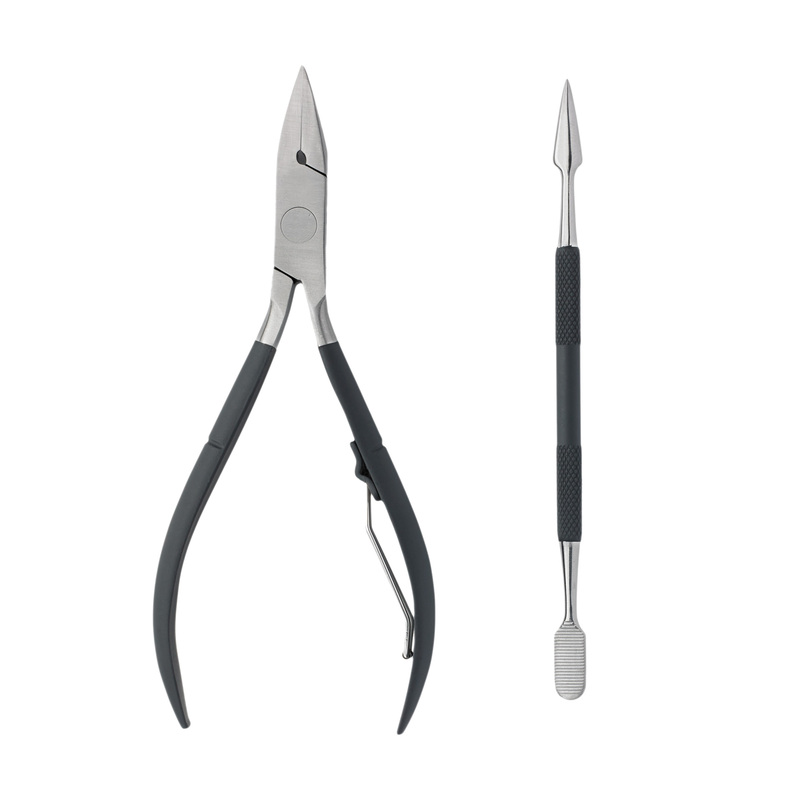 Designed with an innovative soft touch finish for extra control and comfort. 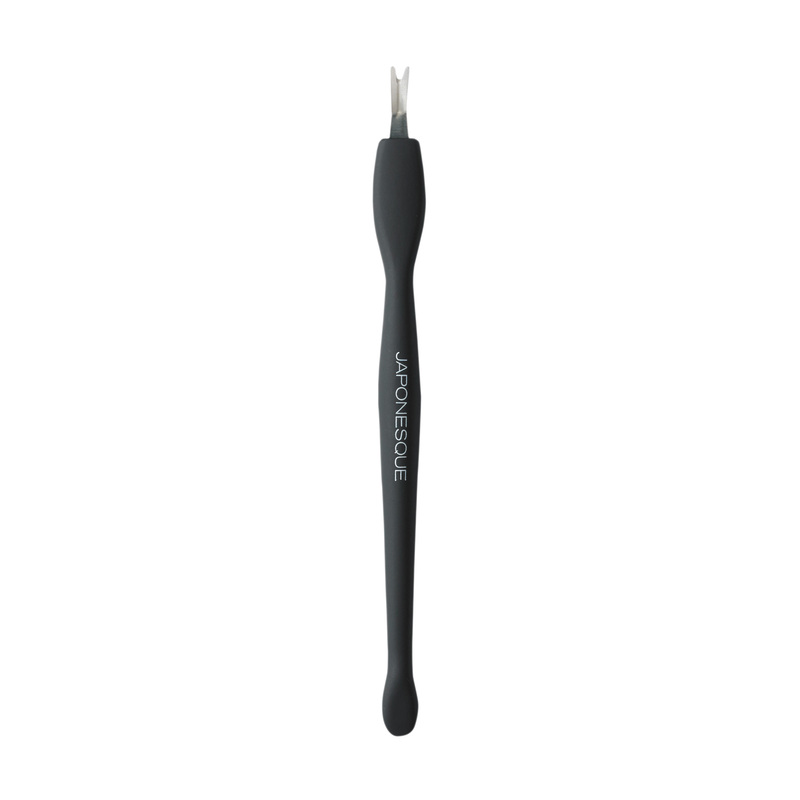 I’ve gotten really good at cutting my own cuticles thanks to this tool. 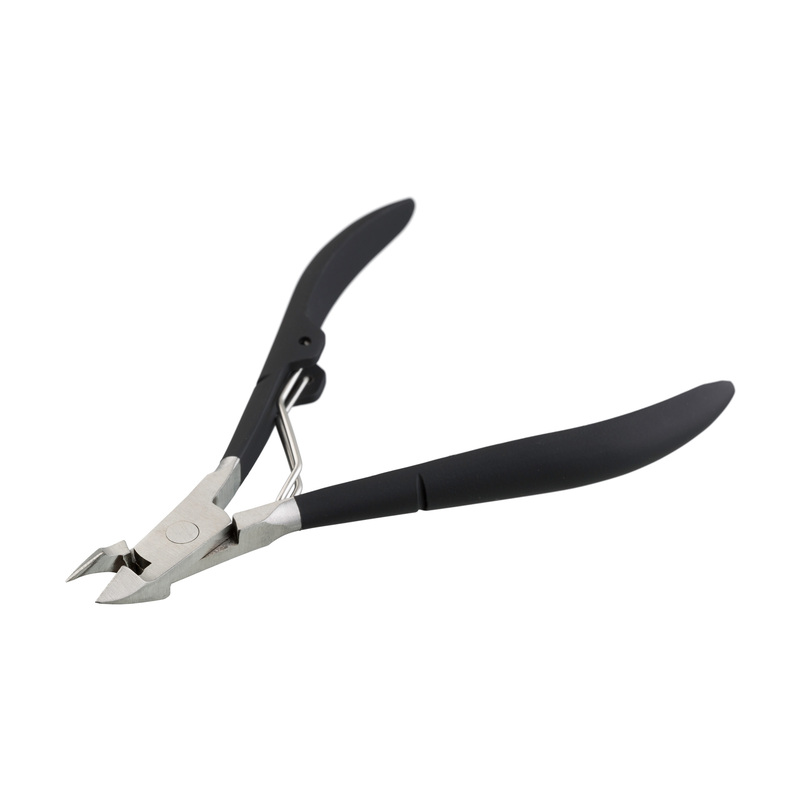 The grip is really soft too! 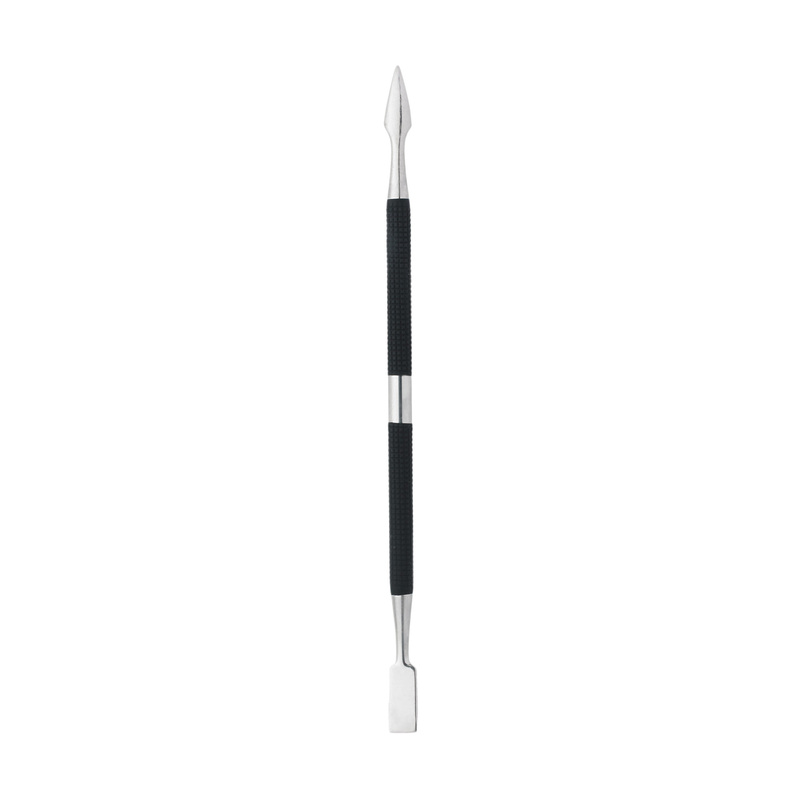 Pro tip: make sure you lift the spring up by the handle before using.